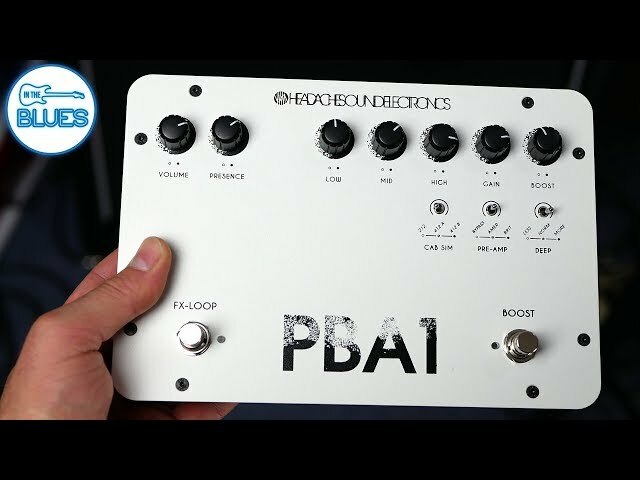 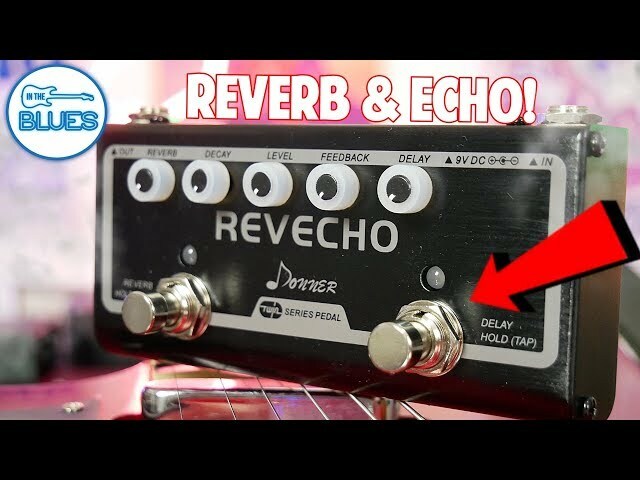 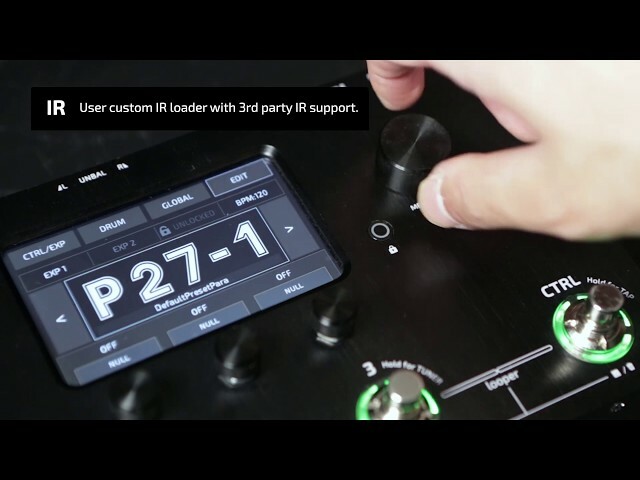 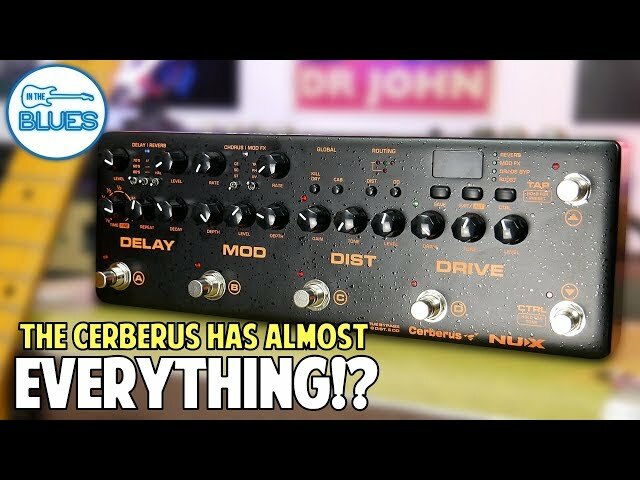 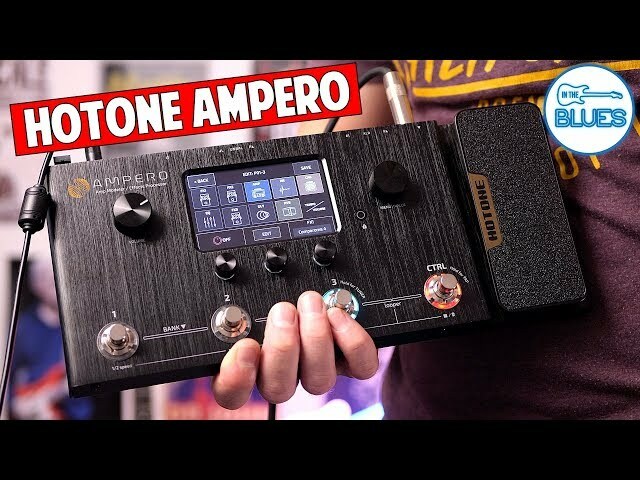 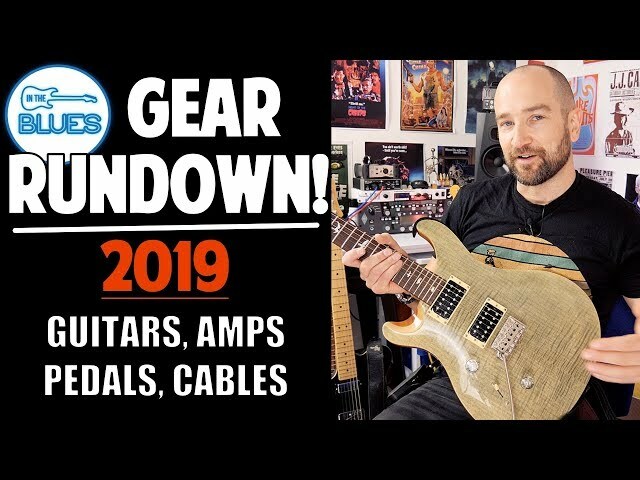 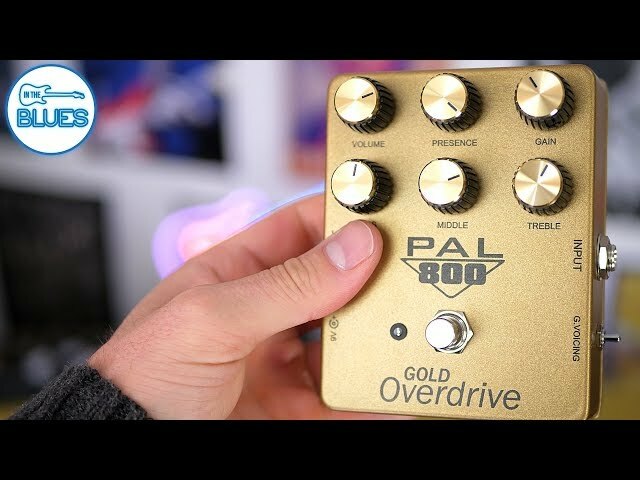 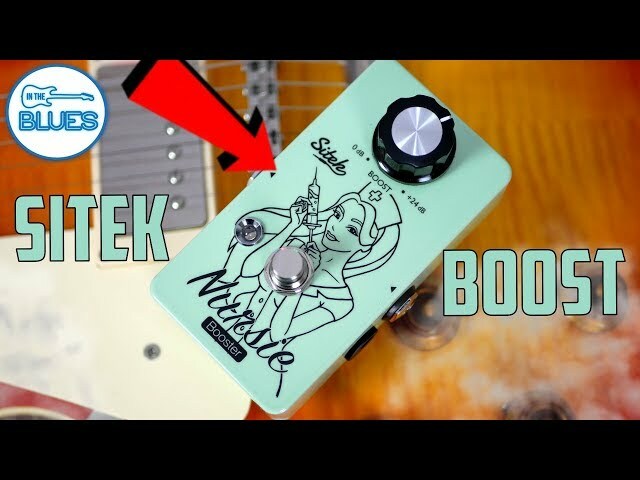 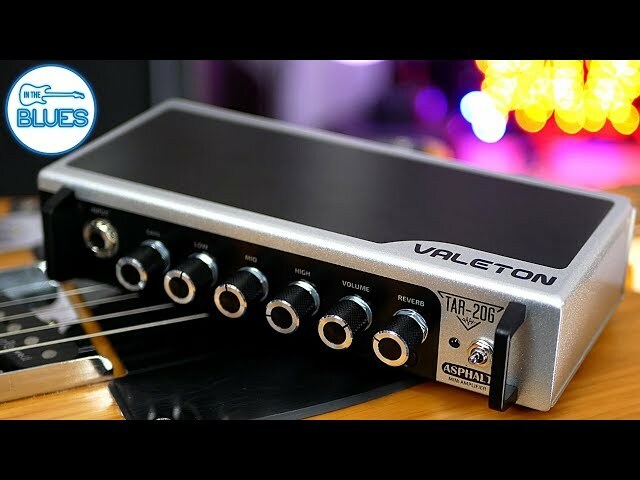 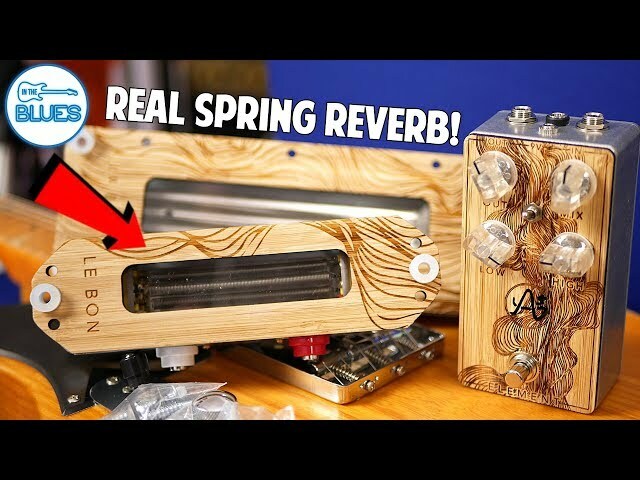 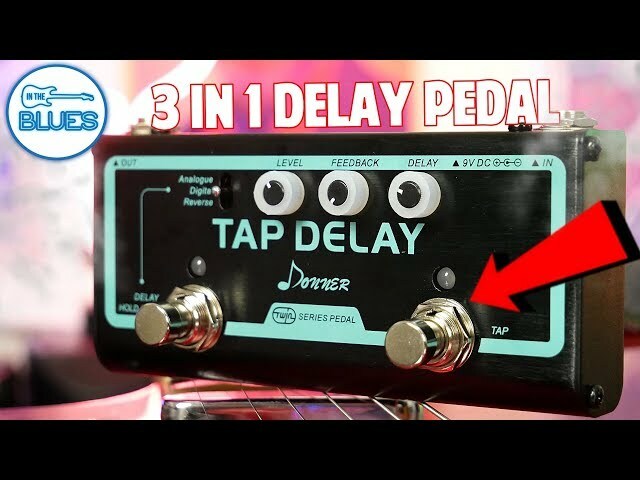 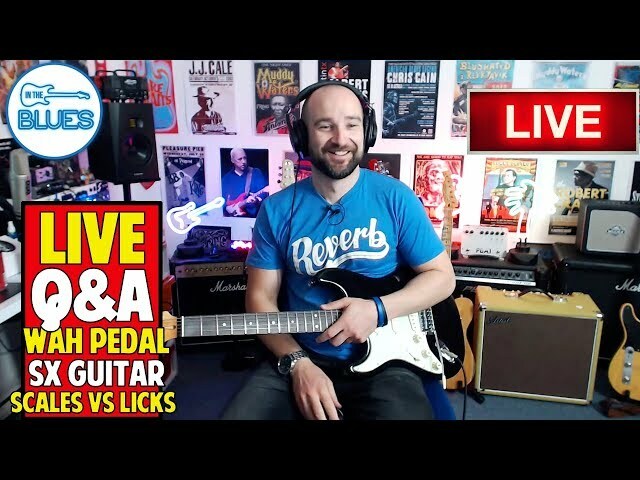 Ric gives us an up-close look at the Rockboard Tres 3.1 pedalboard and Pedal Pit power supply. 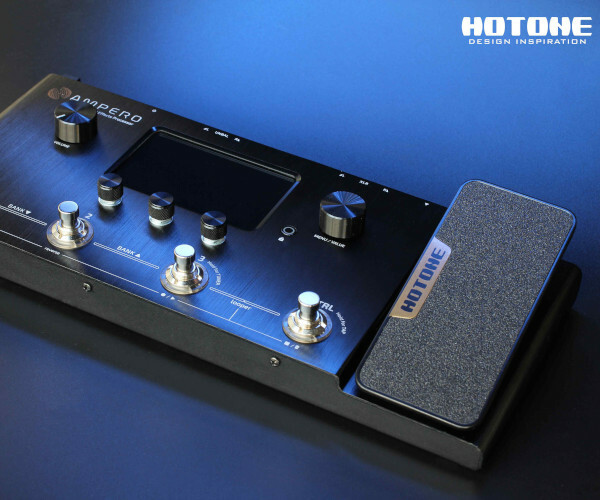 There's a lot of stuff about this board that is unique. 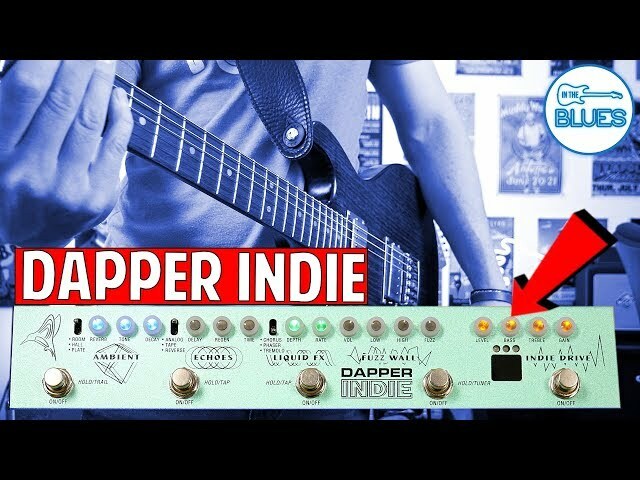 I hope you dig it! 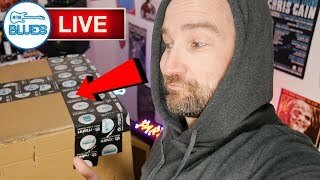 My Honest Experience from Start to End with the Jamstack... 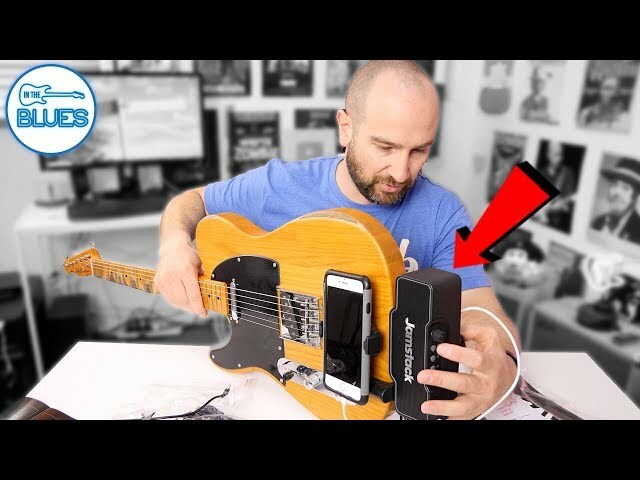 Umm!? 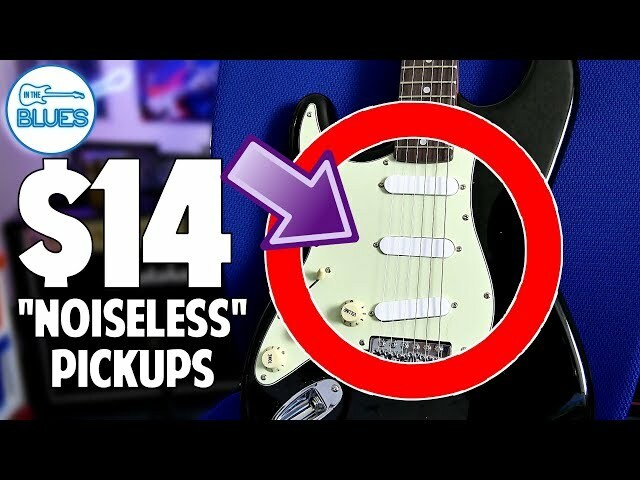 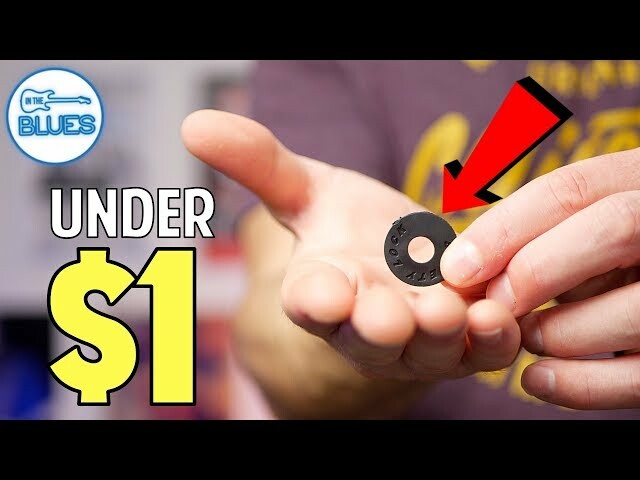 $14 "Noiseless" Stratocaster Pickups - Are they Good? 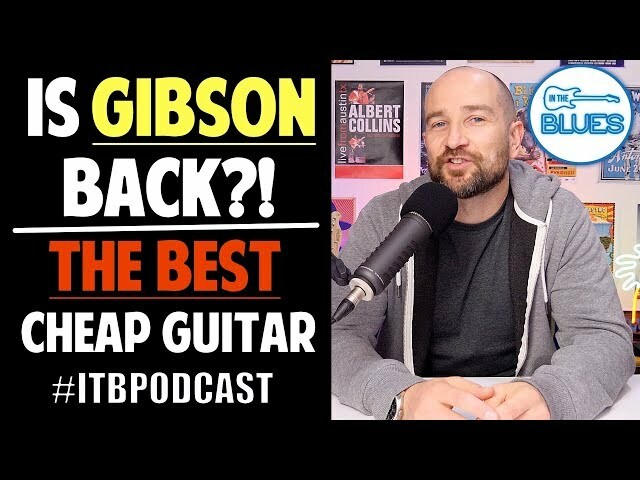 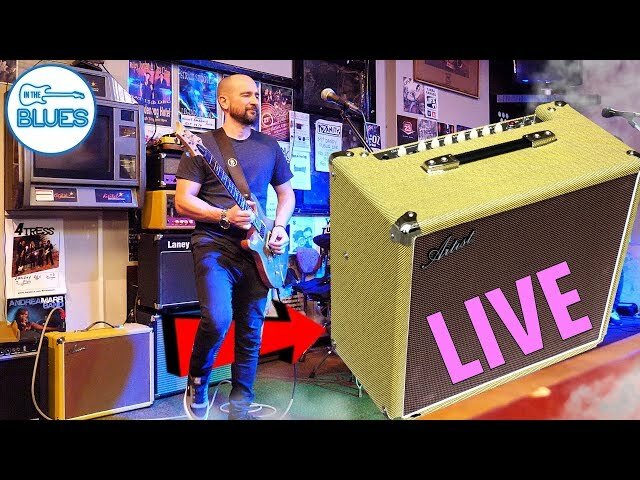 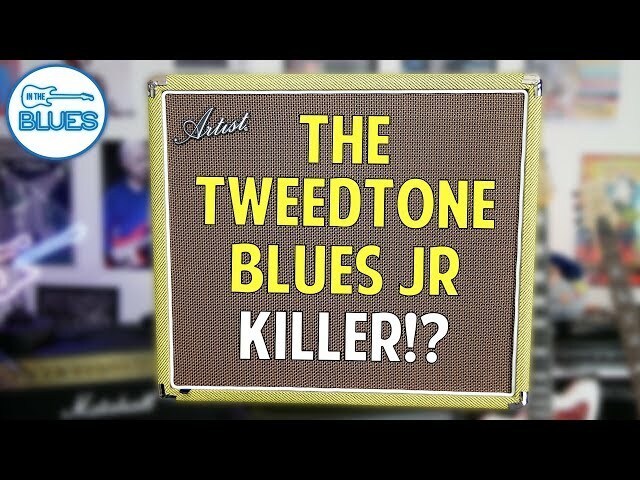 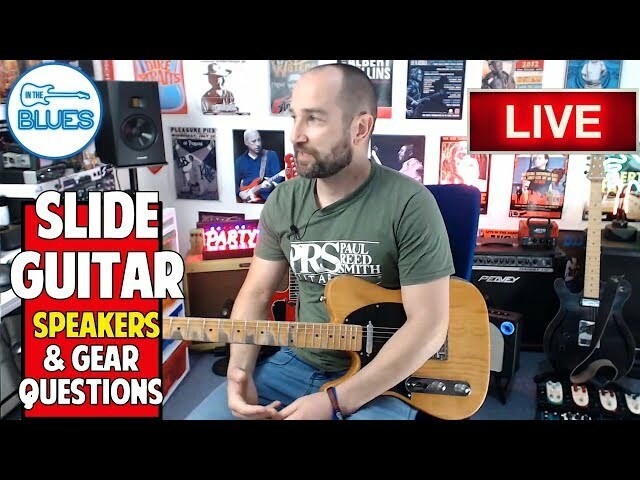 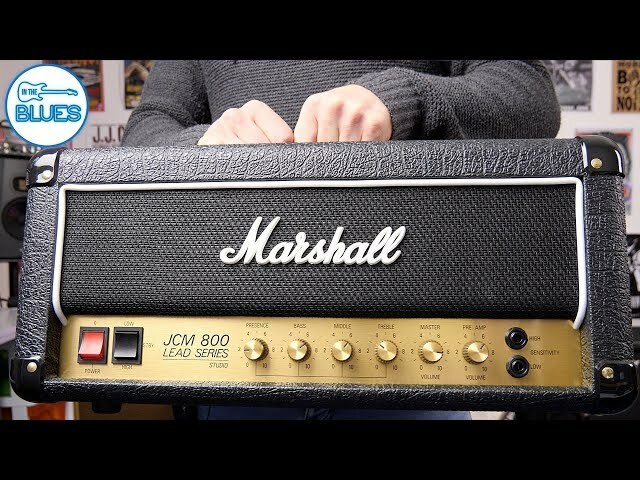 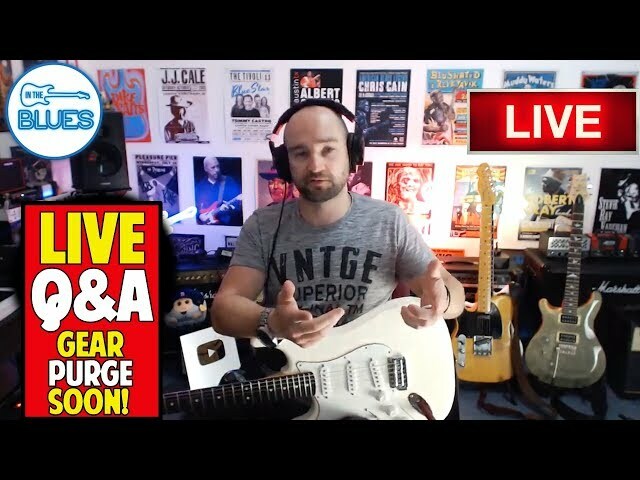 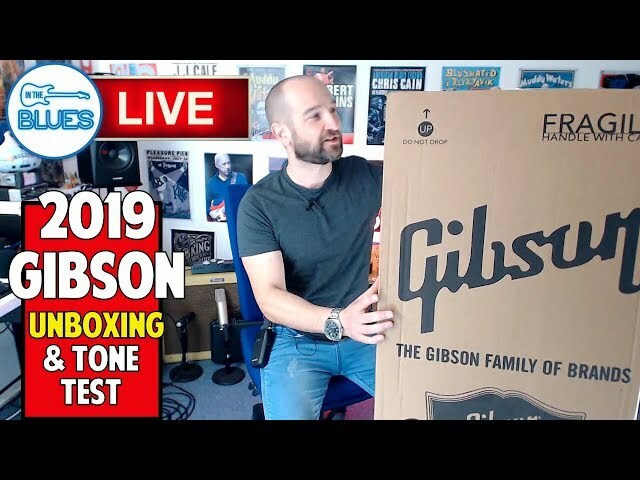 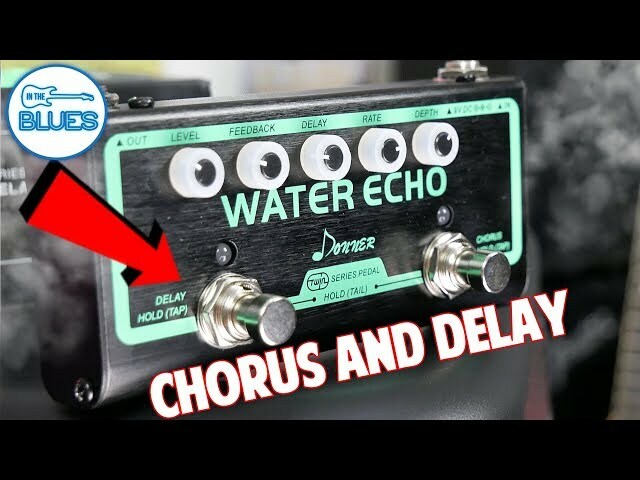 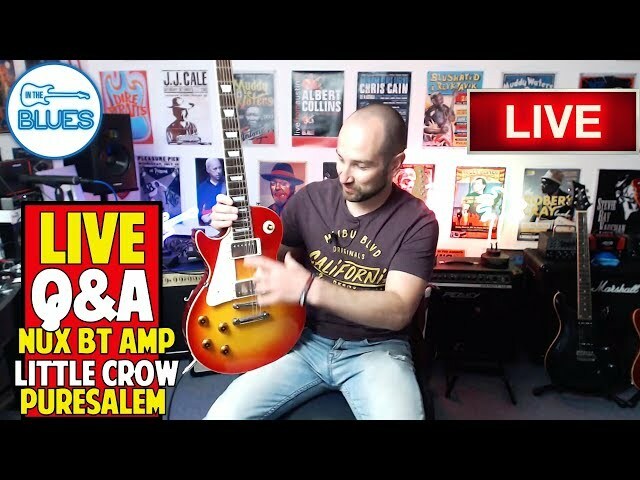 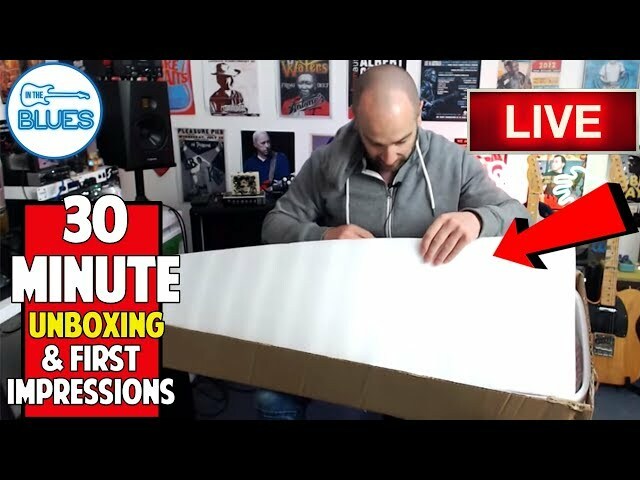 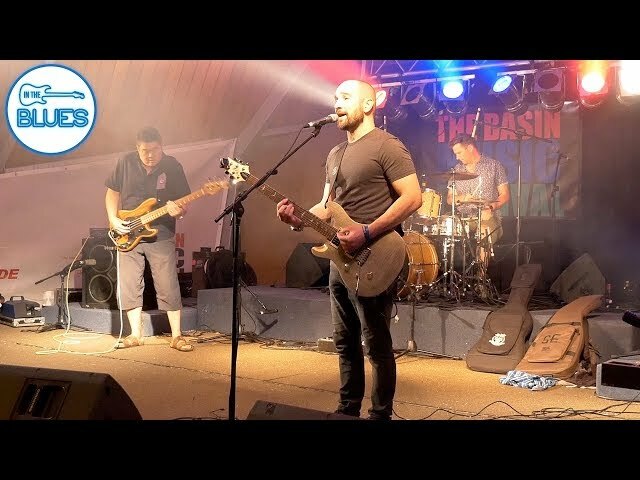 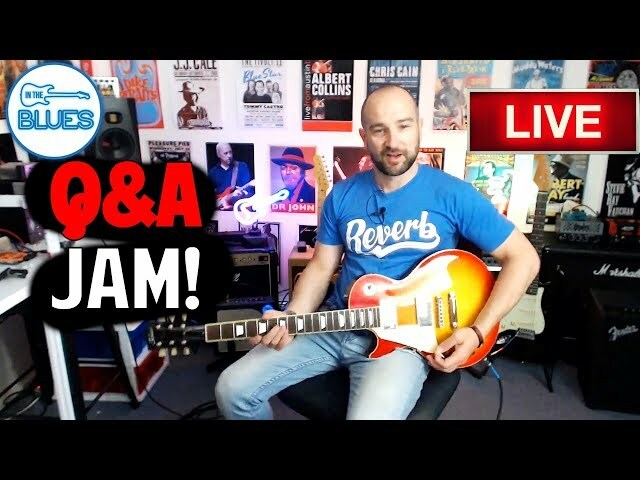 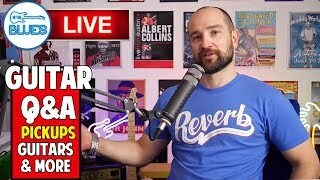 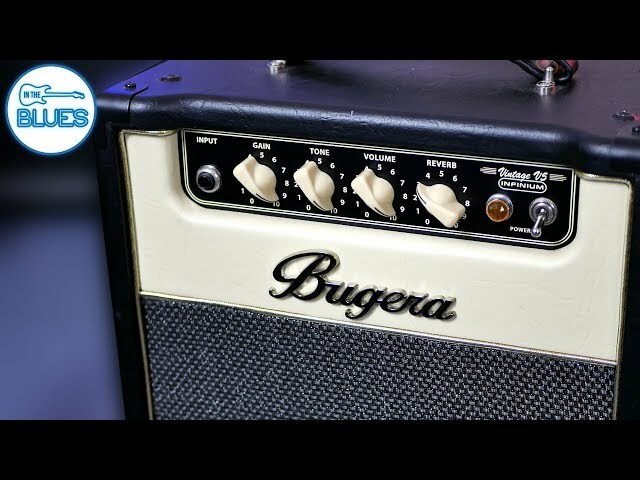 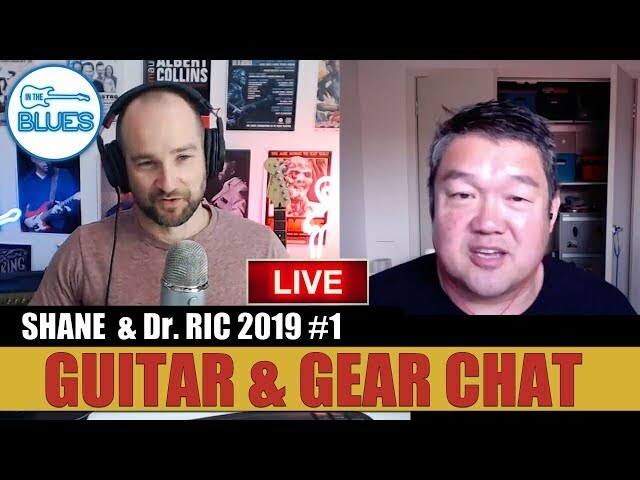 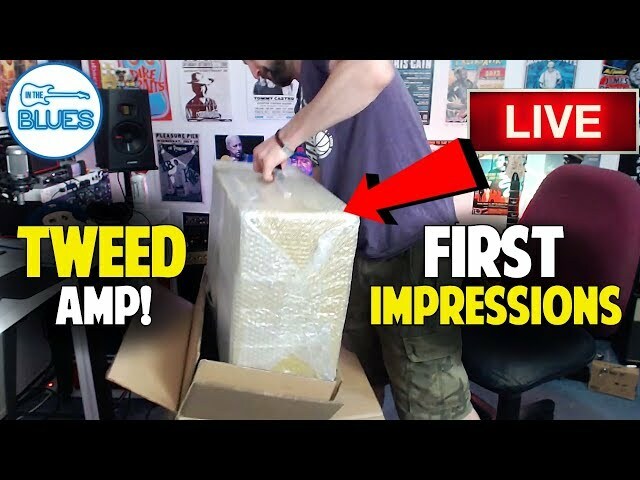 INTHEBLUES Live Show | Practice Amps, Guitars, and Q&A! 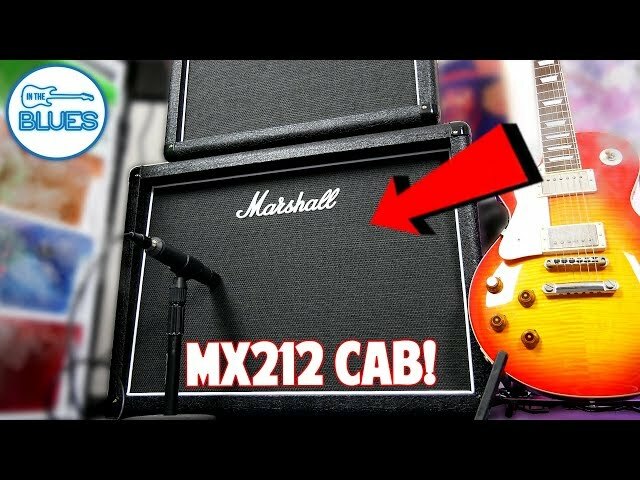 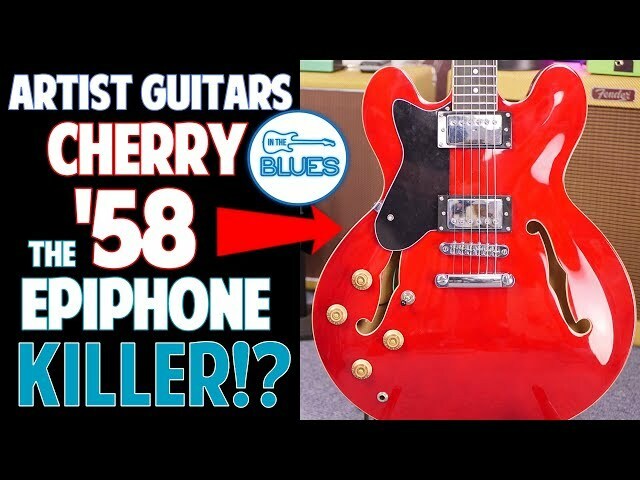 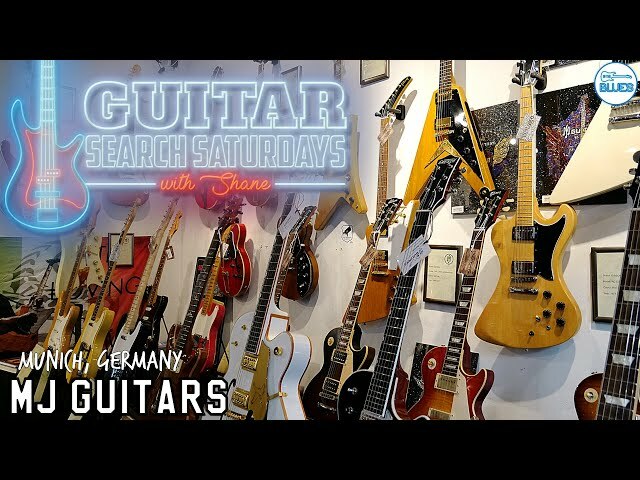 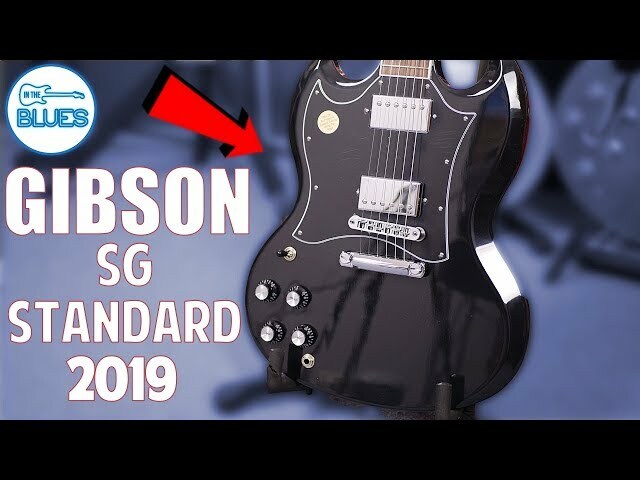 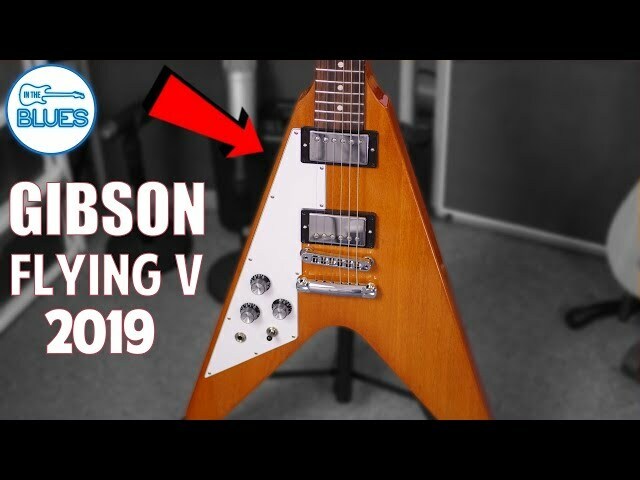 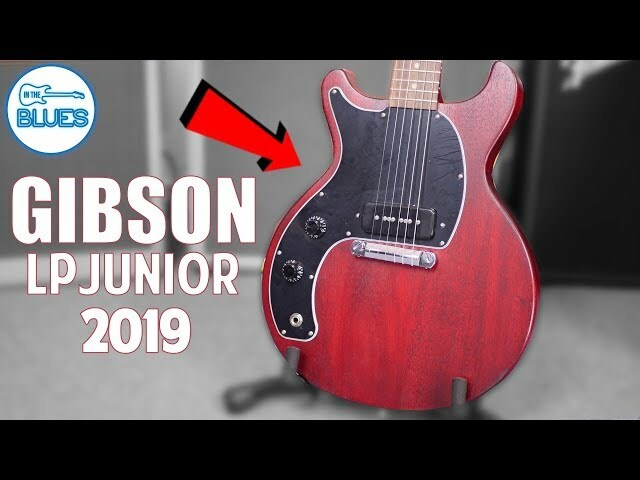 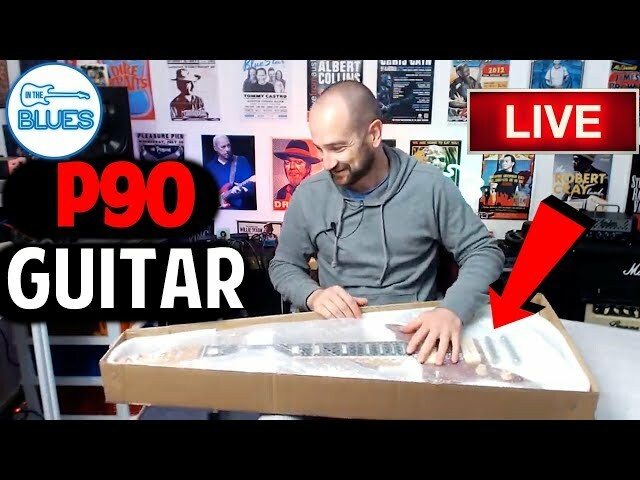 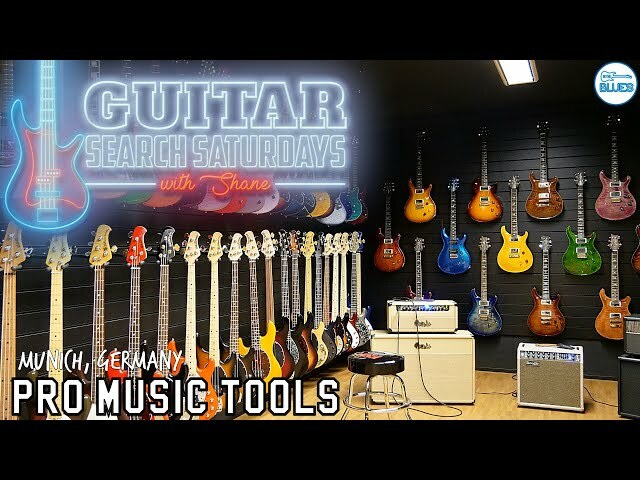 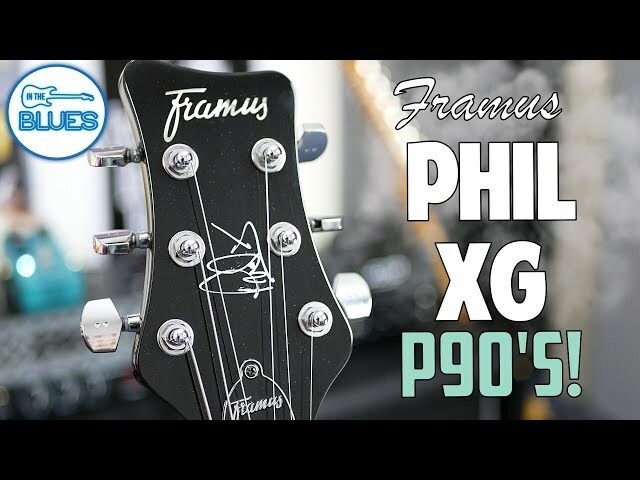 Guitar Search Saturdays Episode #32 - MJ Guitars - Munich, Germany! 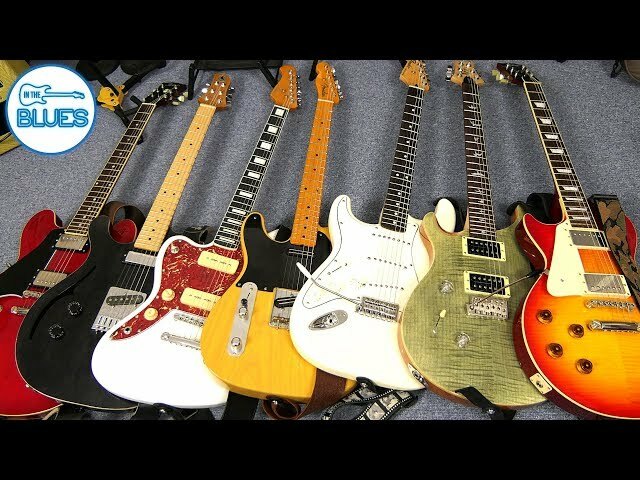 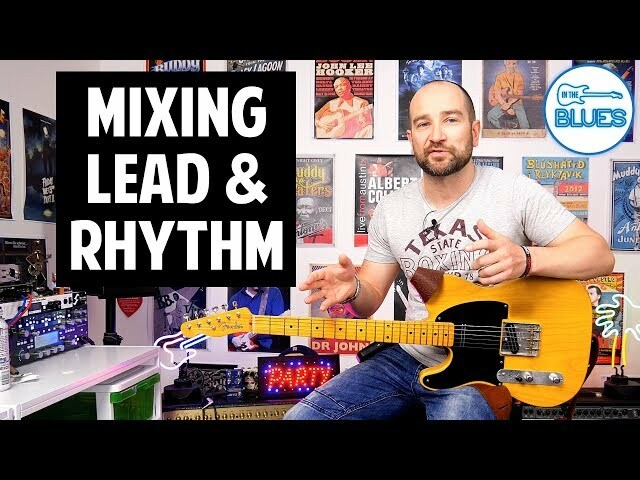 7 Guitars & 1 Blues Tune - Let's Shake Off The Rust! 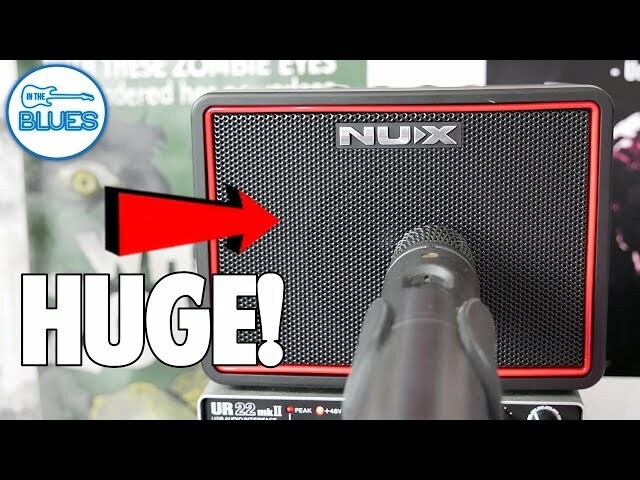 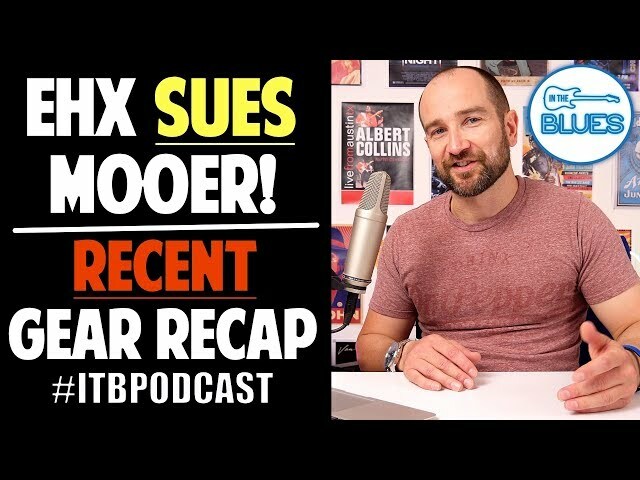 NUX Mighty BT Lite Portable Amp - 3 Watts of AWESOME! 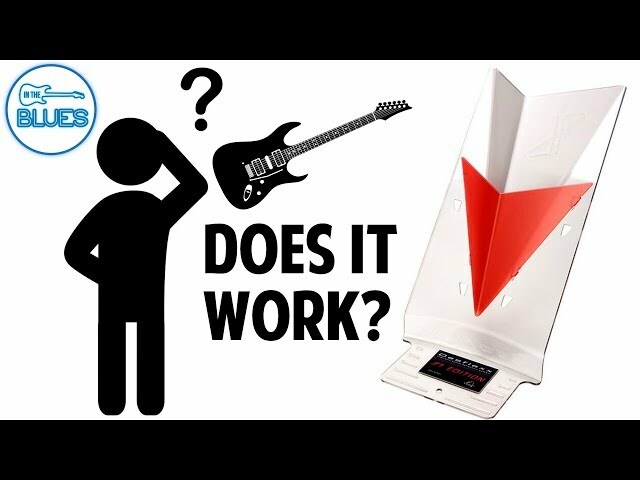 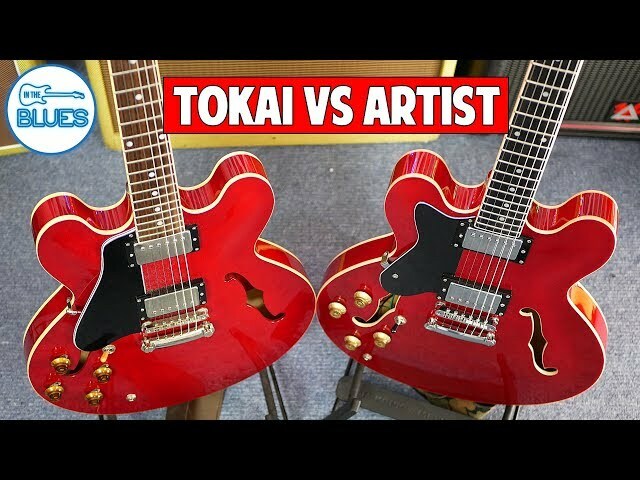 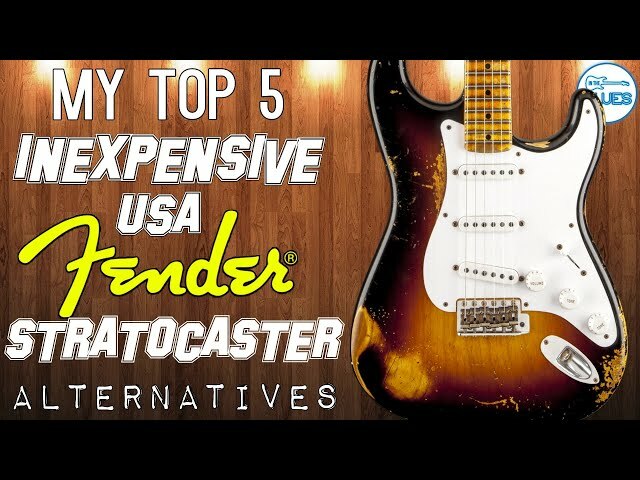 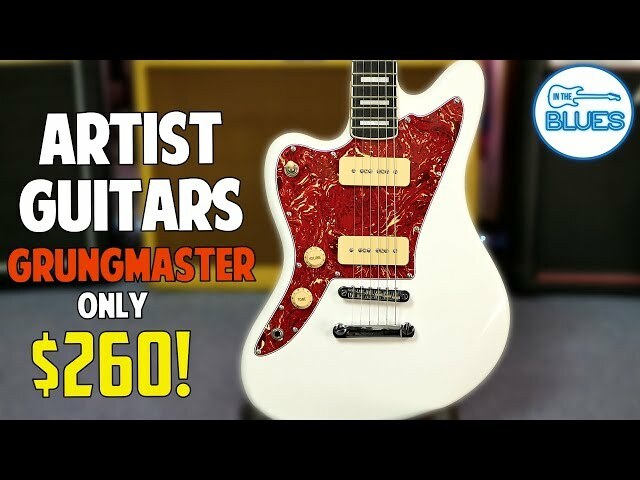 Artist Guitars Grungemaster Guitar Review - $260 AUD!